most dental services all under one roof. In-house financing with interest free plan . Compliments of Dr. Genevieve Fernandes . 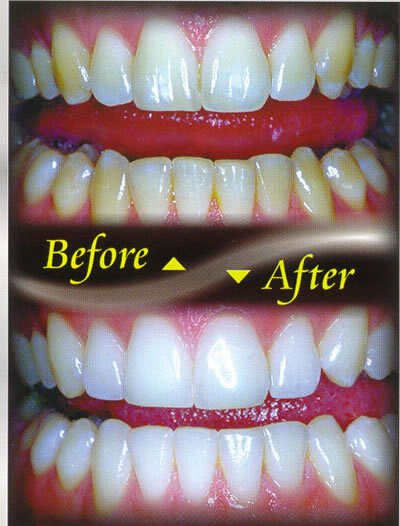 In-Office Zoom Advanced Power Whitening Special of $399. starts Invisalign and get a $ 25 gift card. They are much quieter than a dental drill. often require little or no anesthesia. speed the healing of gum tissues. most comfortable and best result. Come on and give us a call as we do it all!